"At the time [last July] Luke lived in Perth and I lived in Auckland, so we decided to meet half way to record and to play some shows. The day of recording Luke got an insanely gnarly flu and the poor guy could barely move, never mind record. I remember watching him record his vocals for the song Best Friend and he looked so beat up, definitely not in primo shape! He powered through and we are both really stoked with the outcome, I think it is Blame Thrower's strongest recording to date. 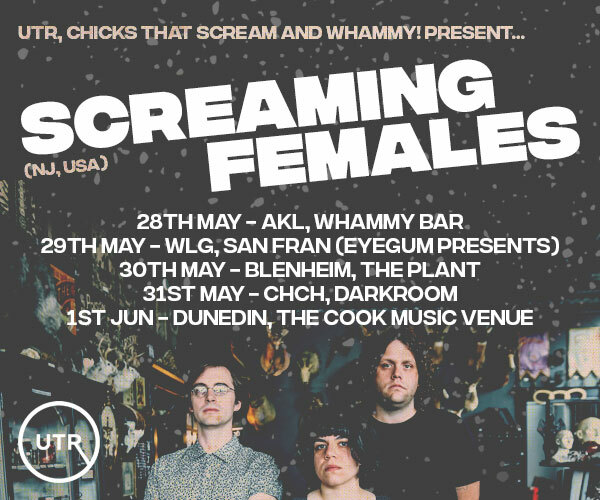 Grown Downz (the other half of the split) are an awesome punky power duo from Tauranga. They're brother and sister (cuuuuute) and they are two incredibly talented and lovely people! All of the songs are bangers and I've been cranking them hard since we got sent their recordings. Next week we are going to release the cassettes of this release, put out by Dust Up Records. They're an up and coming label and I'm thrilled to be their second release, keep an eye out for them! In three weeks time Luke and I are hitting foreign soil and heading over to South Africa. 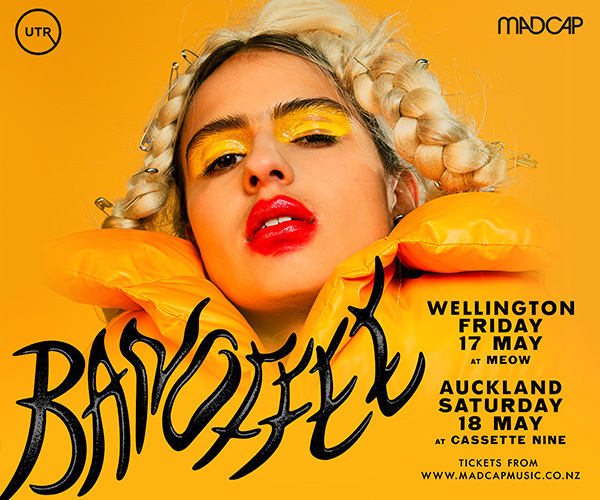 I've never heard of another NZ band playing out those ways so I am curious to see how it goes! Over all the response so far as been great though. We've got shows booked in Cape Town, Port Elizabeth, Johannesburg, Pretoria and Soweto. 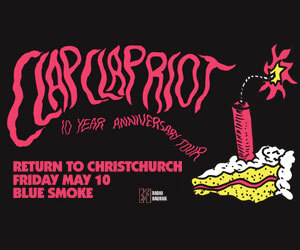 From what I can tell each city seems to have a very distinct punk scene that bare little resemblances to NZ punk scenes. We're starting to get super excited, it really is a once in a life time opportunity!"